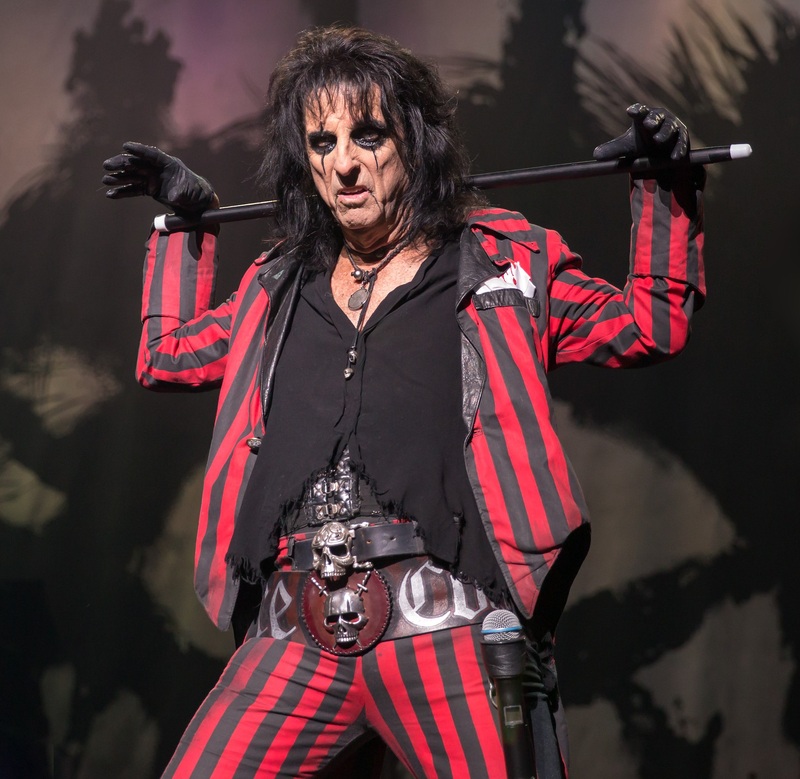 Legendary rocker, Alice Cooper, has taken an unusual interest in the British city of Hull after residents reported seeing a monstrous werewolf in their city. The macabre rocker, 68, who loves all things occult and frequently uses blood, snakes and even electric chairs in his fantastic shows, has been asking on Facebook whether the sightings of the dreaded ‘old stinker’ are real. 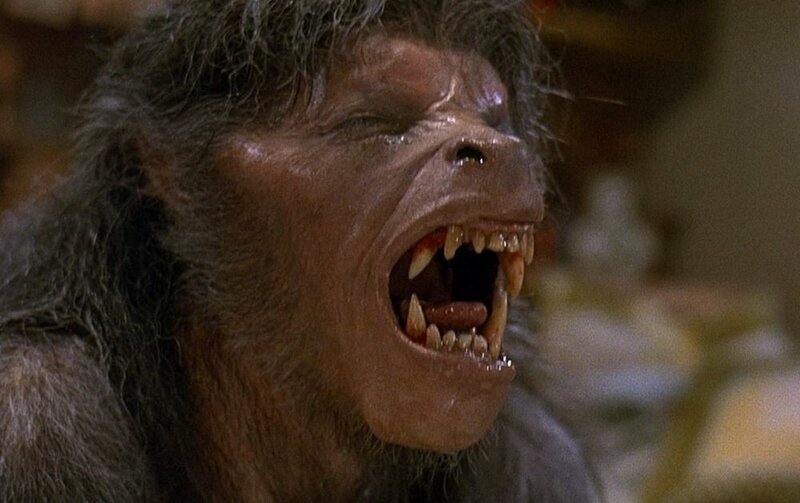 So there are suddenly several reports of a werewolf like creature near a small town in the UK. Do you think it could be real? ‘Old Stinker’ is an urban legend in Hull who has hit the headlines recently after several sightings of a tall, hairy and wolf-like beast down by the banks of Barmston Drain. An old woman who claims to have seen the monster says she saw a man turn into a beast while she stood quaking in fear above on the bridge. Another couple reported seeing ‘something tall and hairy’ eating a German Shepherd next to the Drain, and when they tried to get a closer look, it jumped an 8ft high fence vanishing into the night, the dead dog still in its jaws.